Wow... the creative Moms (and Dads) on the net are amazing! 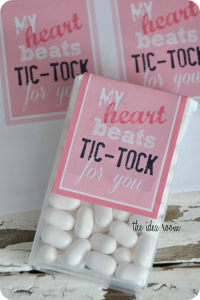 Ok, so this Budget Mama doesn't have any little itty bitty ones that want me to help them make Valentine's for their classmates and friends anymore - so I've been out of the loop on cool Valentine Printables and crafty idea's for awhile. Today I didn't go looking for them, but saw this 'kool' idea on Twitter, checked out the link on a whim and thought it was so cute I just had to share!!! 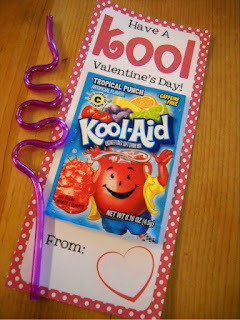 Well, you know how a link leads to a link, leads to a link... and I saw so many cute idea's that I'm tempted to convince my 17 year old high school Junior that she needs to hand out "Mom Made" valentines this year... just so I can make them. Hee hee. Here is a link to some of the adorable idea's I saw this morning - and kudo's to all the great Mom's!